TEHRAN (Tasnim) – Iran’s representative in the International Atomic Energy Agency is going to hand a note of protest to the agency over disclosure of a confidential document on its long-term nuclear plans, an Iranian official stated, adding that the data seems to have leaked out from the IAEA. 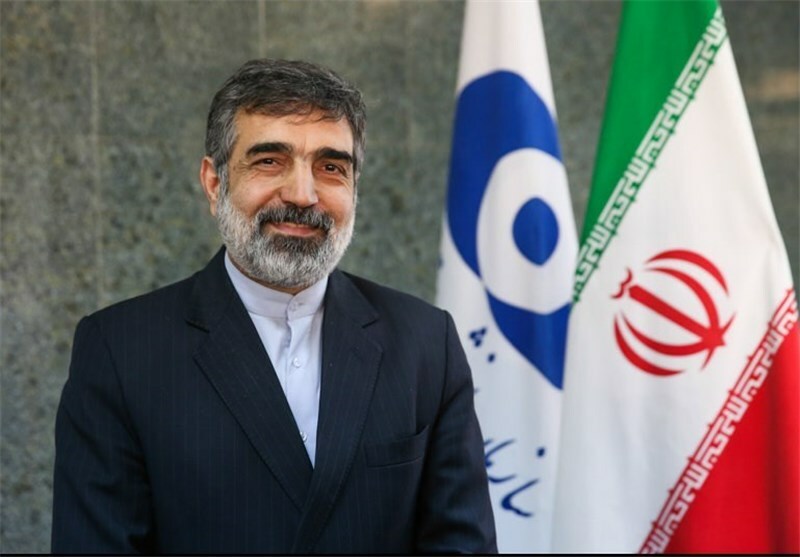 Sections of the document that have been made public by the Associated Press were confidential and supposed to be kept secret, Spokesman for the Atomic Energy Organization of Iran (AEOI) Behrouz Kamalvandi told IRNA on Sunday. 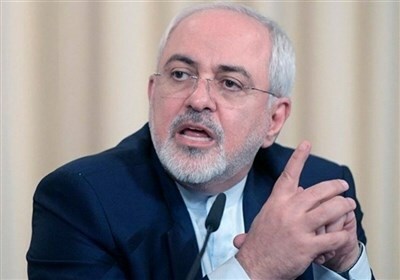 Tehran believes that the information has leaked out from the UN nuclear agency, he deplored. In separate comments on Saturday, AEOI Chief Ali Akbar Salehi said Iran has called on the IAEA to keep that program undisclosed, adding it has been agreed that a joint commission in connection with the Joint Comprehensive Plan of Action (JCPOA) – a lasting nuclear deal between Tehran and world powers- shall be informed of the program confidentially. Salehi made it clear that Tehran has no intention to publicize the long-term program, noting that its announcement by the other side would be regarded as a breach of commitments. It would also let people know about the accurate and proper plans Iran has formulated to develop its nuclear industry, he went on to say. The comments follow revelations of a confidential document -an add-on agreement to the nuclear deal with world powers- that Iran has given the IAEA. The document, obtained by the Associated Press in Vienna, outlines Tehran’s plans to expand its uranium enrichment program after the first 10 years of the nuclear deal. According to AP, it is the only text linked to last year’s agreement between Iran and the Group 5+1 (Russia, China, the US, Britain, France and Germany) that has not been made public, although US officials say members of the Congress who expressed interest were briefed on its substance. The document was given to AP by a diplomat whose work has focused on Iran’s nuclear program for more than a decade, and its authenticity was confirmed by another diplomat who possesses the same document. AP claims the document says that as of January 2027 -a date which will mark 11 years after the implementation early this year of the JCPOA- Iran will start replacing its mainstay centrifuges with thousands of advanced machines. From year 11 to 13, says the document, Iran will install centrifuges up to five times as efficient as the 5,060 machines it is now restricted to using.